WELCOME TO BAREK LIFT TRUCKS, HULL. 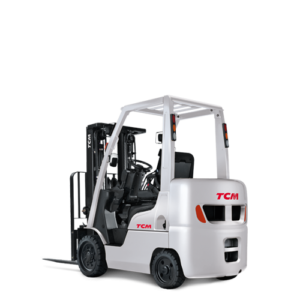 THE LEADING INDEPENDENT FORKLIFT AND MATERIAL HANDLING SPECIALISTS FOR HULL, YORK, GRIMSBY, AND HARROGATE AREAS. 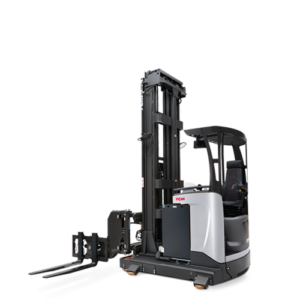 Why choose Barek Lift Trucks? 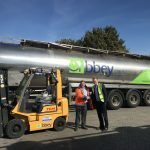 After 30 years in the forklift industry, our business has developed an excellent reputation in the Hull and East Riding area. We take the time to listen to our customers and learn about their businesses in order to deliver the competitive, reliable service they need. Our values are simple, to provide our customers with the best possible service in all aspects of our work. 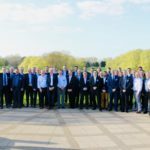 Does your business need us? 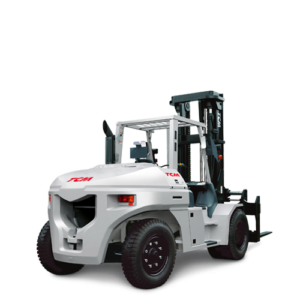 Whether you’re a multinational operating a fleet of lift trucks over multiple sites across the UK or simply a one-truck business, our aim at Barek Lift Trucks is to draw upon our knowledge and experience to provide you with the right forklift solution tailored to your application. 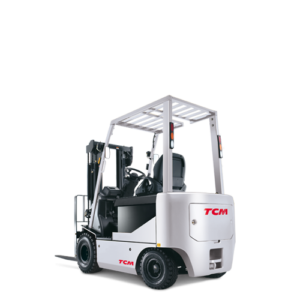 As an authorised dealership for TCM forklifts and with many other strong partnerships throughout the industry, we have access to a vast range of products. 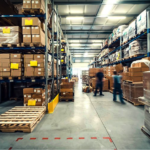 From Electric, Diesel & Gas Forklifts from 1.5T – 15T, to Warehouse Equipment, VNAs, Pallet Trucks, Elevated Work Platforms, Scissor Lifts, we have everything to make your warehouse run efficiently. If you need to hire a forklift, and are located in the Hull, York or Harrogate area, then we are the company for you. Get in touch with one of our in-house experts today. 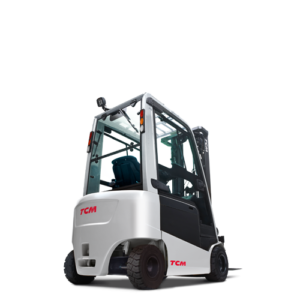 As the official authorised dealer for TCM forklifts in Hull, York, Harrogate or surrounding area, we can offer a full range of new materials handling equipment. 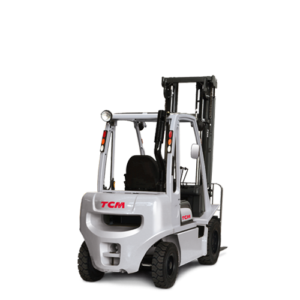 Whether you need a forklift for 1 day or 5 years, we have an extensive high quality hire fleet available and ready for action. Our highly skilled engineers are available 24/7 to maintain your equipment and minimise your downtime. Our training solutions improve operators performance, productivity and most importantly safety in the workplace. Keep up to date with the latest news and offers here. Call 01482 218151 or use our contact form to get in touch with our team. "Barek has always provided reliable, top quality support to the mobile plant fleet at Guardian Industries in Goole. They are knowledgeable, responsive and thorough. I never hesitate to contact them should a problem arise. 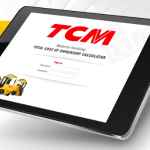 Overall, I would recommend them to any company requiring a mobile plant specialist." "At The Deep we use a range of materials handling equipment to support the operational needs of Hulls premier tourist attraction from electric pallet trucks to forklifts. Over the last 13 years Barek Lift Trucks have always provided us with the right equipment backed up by their service department to ensure everything behind the scenes runs smoothly. 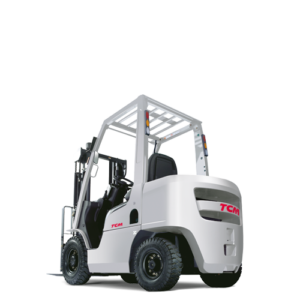 Thanks to their knowledge and experience, we feel confident in the service they provide both now and for any of our plans in the future"
"Forklift delivered. Thanks again for the quick turn around! Great service"
"We wish to express our thanks to yourself and all of your staff for the excellent service we have received"